Our stock is in our office, so you can get your order in 2 minutes after you made order (if you are in Moscow). 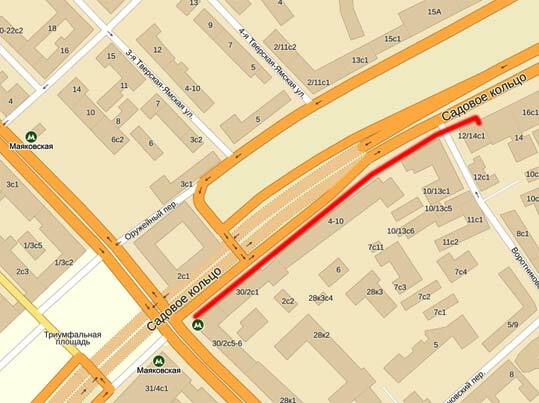 Address: 127006, Moscow, ul. Sadovaya-Triumfal’naya, house. 12/14, build 1, office #31. Metro station “Mayakovskaya”. 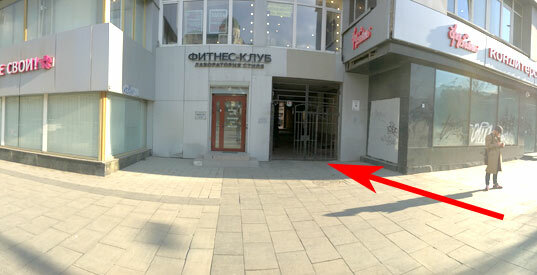 Look for the exit that leads to Sadovaya-Triumfalnaya street, get on escalator and turn left as you get off. As soon as you get outside, make a right and keep going straight down the road about 5 minutes. As soon as you cross Vorotnikovsky pereulok, you will see a big shop «Брусника», behind it there is an arch with iron gates. Pass through the gate and you’ll see a white plastic door in front of you. That’s the entrance (you’ll see our sign on it too). The security guard will ask you to show any picture ID to enter the building, please have it handy! Take an elevator to the third floor, look for the office #31. See you soon! We are always open for your offers, concerning delivery of products or other kind of service. Please, if interested, email us to ceo@coinsmoscow.ru with a description of your offer, product or service. We want to point out that we are accepting payment on transaction account and would appreciate delivery. It would be wonderful if you had a website or online shop we could take a look at. Registered address: 127006, Moscow, ul. Sadovaya-Triumfal’naya, house 12/14, build 1, 3rd floor, office #3, 4. Actual address: 127006, Moscow, ul. Sadovaya-Triumfal’naya, house 12/14, build 1, office #31.